HOME WAS COMPLETELY REHABBED IN 2013 AND IS MOVE IN READY. PERFECT FOR FIRST TIME HOME BUYER. 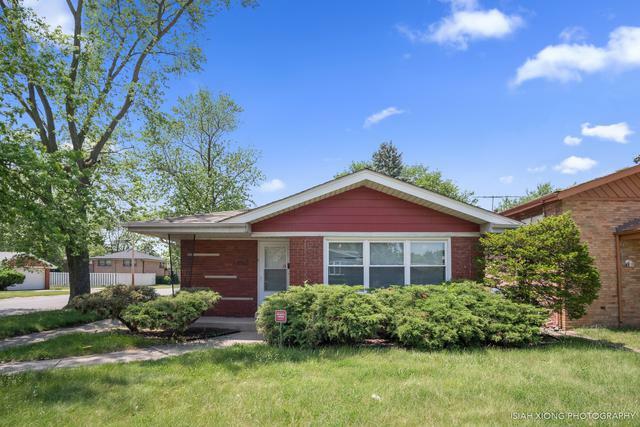 HOME FEATURES 3 BEDROOMS, 1.5 BATHROOMS, AND A FULLY FINISHED BASEMENT. 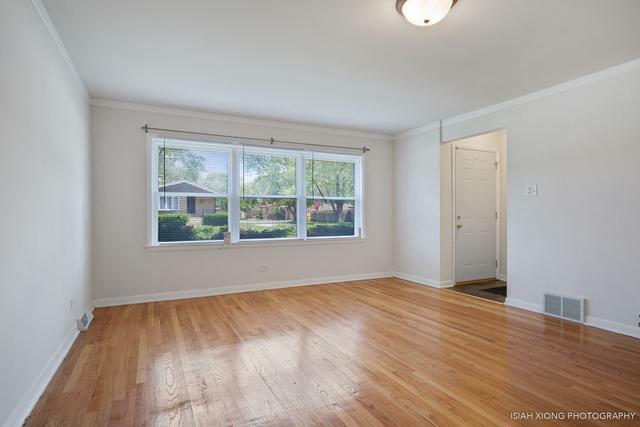 THIS HOME HAS A LOVELY UPDATED KITCHEN WITH WHITE APPLIANCES, DECORATIVE BACK SPLASH, AND PLENTY OF CABINET SPACE . 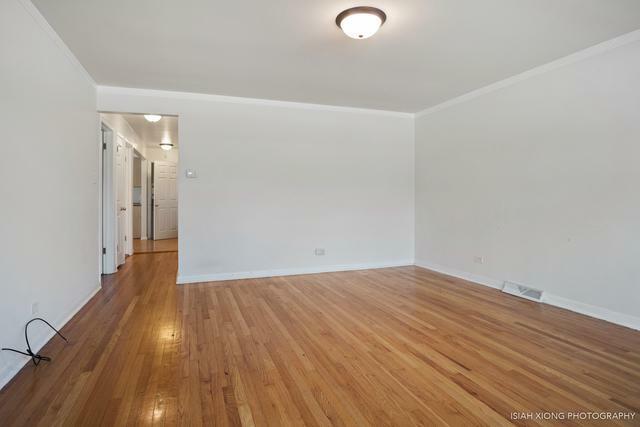 HOME HAS NICELY FINISHED HARDWOOD FLOORING THROUGHOUT AND UPDATED BATHROOMS. THIS HOME ALSO INCLUDES A LARGE 2-CAR DETACHED GARAGE. 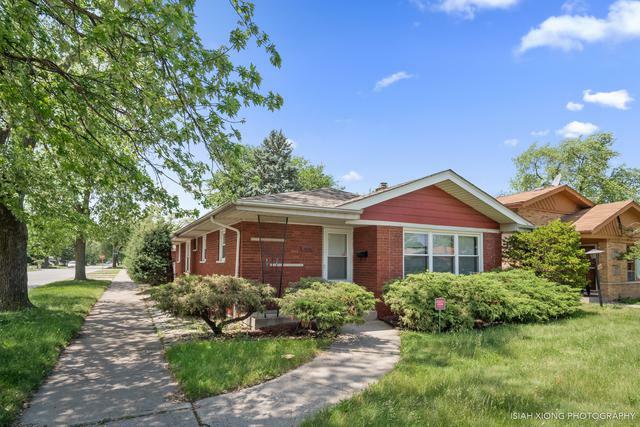 CONVENIENTLY LOCATED NEAR SHOPPING, ENTERTAINMENT, SCHOOLS, AND MAJOR EXPRESSWAYS. COME TAKE A LOOK TODAY!